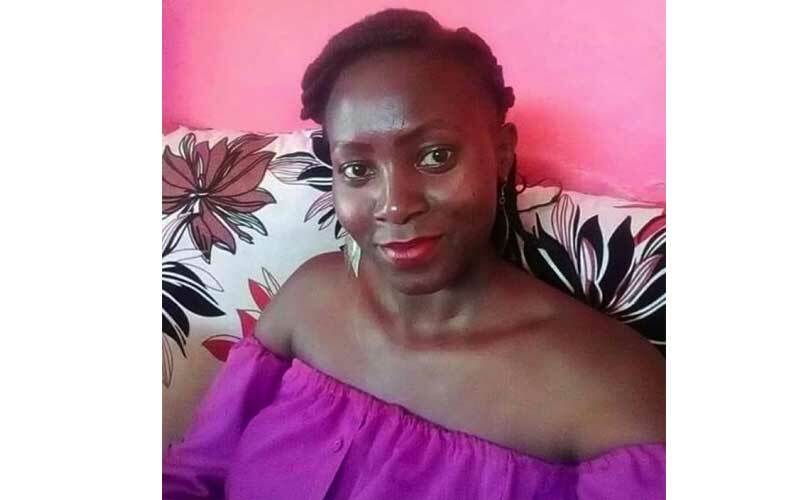 A post-mortem conducted on the body of the late Mildred Akinyi Odira has finally revealed what exactly caused her death after days of speculation and agony in her family and close circle of friends. The autopsy results show that she was hit on the head and other parts of her body repeatedly before being abandoned on the road later. Pathologists said that the injuries she sustained on the forehead, the cheeks and neck were inflicted on her while she was seated in an upright position. The member of parliament for Suba North Millie Odhiambo revealed the autopsy results of the 32 year old who was a switchboard operator at Foresight Company. The MP said Mildred had injuries on her torso that suggested she was ran over and not knocked down by a motorist. It looks like she was hit by a hammer and after dying she was placed on the road for vehicles to run over her. The idea of placing her on the road after murdering her must have been to make it look like an accident. Mildred Akinyi Odira stayed for some time at the city mortuary but has since been moved to Lee Funeral Home. Ms MIldred Akinyi Odira left her Kariobangi South home on the Tuesday of January 29 at 4am for Ruaraka Neema Uhai Hospital to seek treatment after being diagnosed with Hypertension, Diabetes and Ulcers. The security guards who hailed a taxi cab for her were the last people to see her alive. The taxi driver, Mr Davis Ochieng, who gave contradicting information on the time he dropped the lady at the hospital is being questioned by the police. The brother of Mildred, Carringtone Ogweno says he has been receiving death threats from unknown people who want him to stop investigating the death of her sister. He says that he found two people on a motorcycle at his gate who asked him to bury his sister in peace or he would her to the grave.